Cover Reveal: JLA's Every Breath You Take!! PLUS a Suprise!! ~ Love.Life.Read. Cover Reveal: JLA's Every Breath You Take!! PLUS a Suprise!! 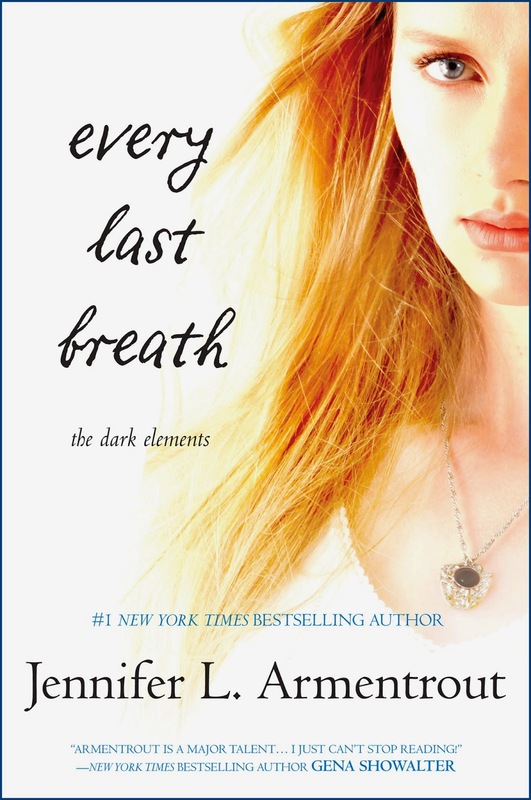 I am so very happy to be helping Jennifer L. Armentrout unveil her newest book cover: Every Last Breath! For those unaware, Ms. Armentrout let the FANS vote on the outcome of the series! How AMAZING is that? 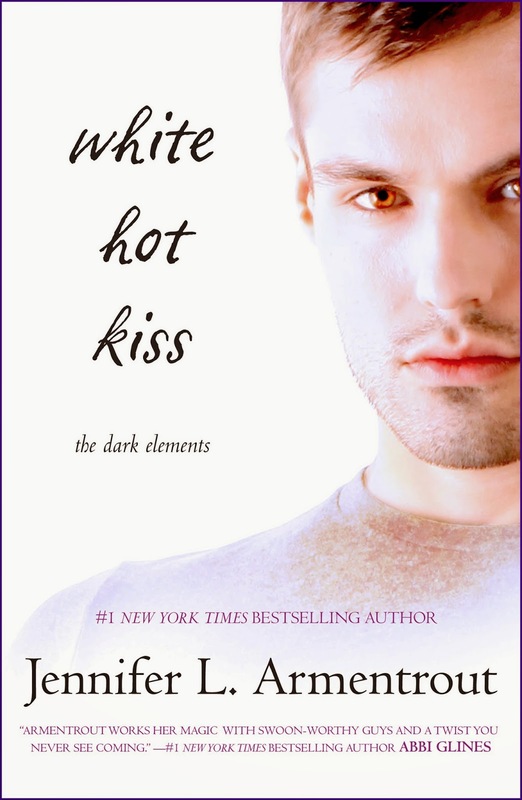 I am so excited to read the last book in the Dark Elements series. JLA and her amazing team at Harlequin Teen did not stop with the gorgeous cover above, but decided to release new covers for the other titles in the series. Her dreams of becoming an author started in algebra class, where she spent most of her time writing short stories…which explains her dismal grades in math. 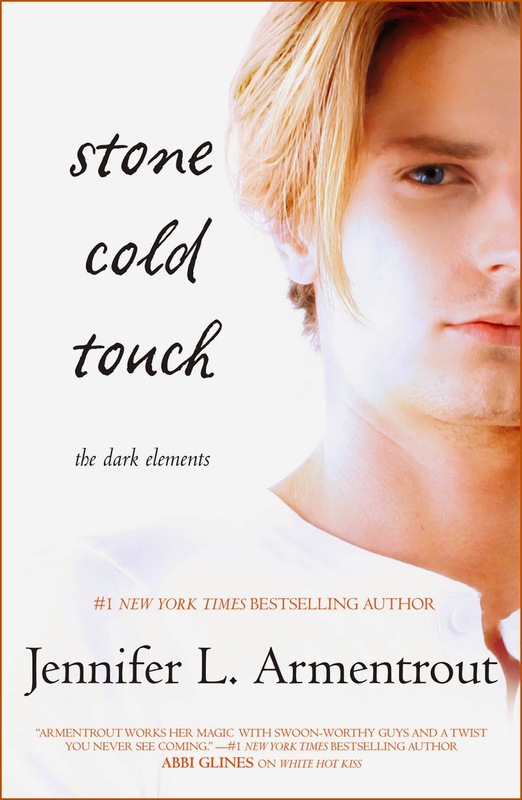 Jennifer writes young adult paranormal, science fiction, fantasy, and contemporary romance. 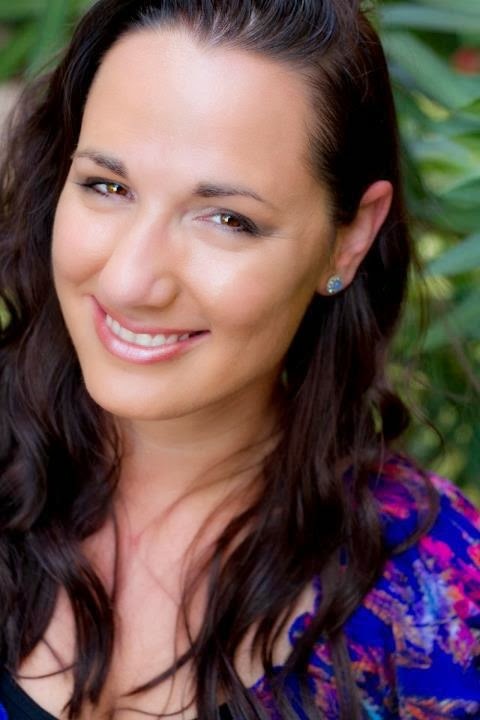 She is published with Spencer Hill Press, Entangled Teen and Brazen, Disney/Hyperion and Harlequin Teen. Her book Obsidian has been optioned for a major motion picture and her Covenant Series has been optioned for TV. Print at 100% or "actual size"
So there you have it! The AMAZING Dark Elements series all have new covers. Have you read the series yet? What do you think of the covers? If you have not read this series yet, what is your favorite JLA book? Cover Reveal: Jamie Shaw's Chaos! Cover Reveal: Noelle August's Bounce!! Check out the CYBILS Blog Today!